Invited to an extravagantly lavish party in a Long Island mansion, Nick Carraway, a young bachelor who has just settled in the neighbouring cottage, is intrigued by the mysterious host, Jay Gatsby, a flamboyant but reserved self-made man with murky business interests and a shadowy past. As the two men strike up an unlikely friendship, details of Gatsby's impossible love for a married woman emerge, until events spiral into tragedy. 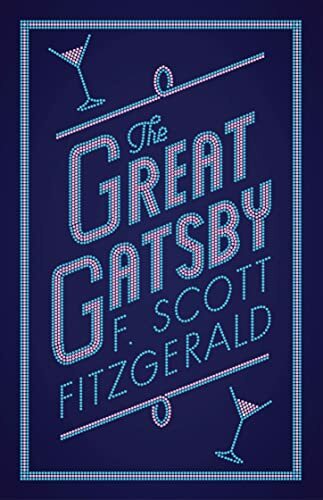 Regarded as Fitzgerald's masterpiece and one of the greatest novels of American literature, The Great Gatsby is a vivid chronicle of the excesses and decadence of the "Jazz Age", as well as a timeless cautionary critique of the American dream.